This guide is for How to reset LG Optimus L90 whether it is Hard reset or Soft reset in this guide I’m gonna show you how you can easily perform both methods of factory reset on a LG Optimus L90 D415. Soft reset and hard reset. 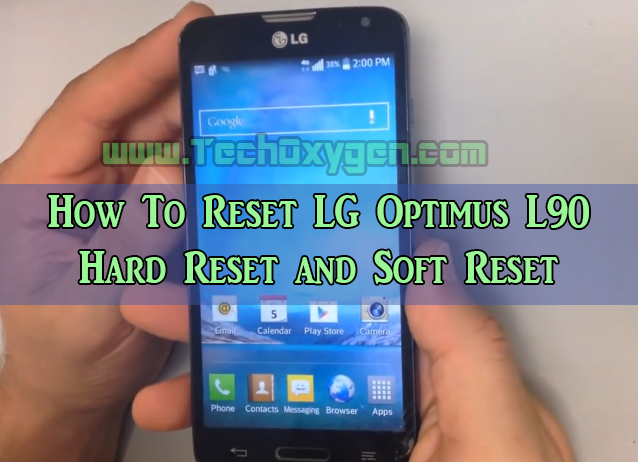 Soft Reset : With the Soft Reset we can easily do it by get in to the settings of our Phone and it is just completely safe way of resetting the Optimus Phone. Hard Reset : We Perform Hard Reset when we don’t have a password to get in to the phone and we actually have no other way to use it, So the hard reset will completely reset the phone back to the factory condition so you can start using it again. 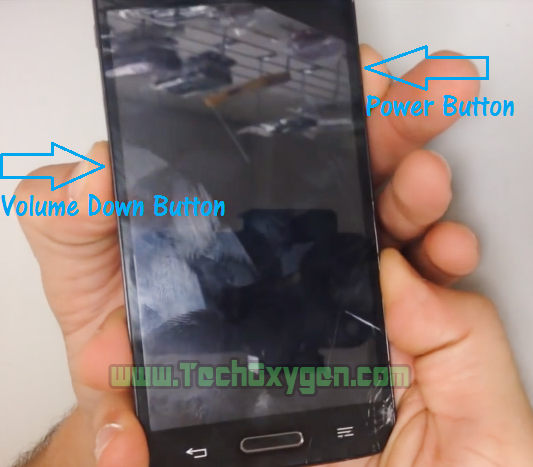 Sometimes your phone does not work correctly or it works slow so you can hard reset it. Alright, So first of all make sure if there is any important stuff for you that you don’t wanna erase like Pictures, Videos and Contacts make sure to backup that’s information up first before doing this. Because Soft Reset will erase everything on the phone. 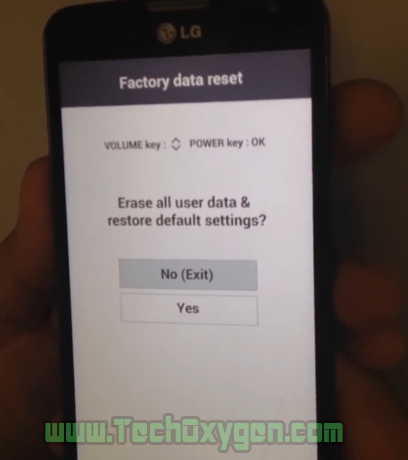 tap on the “General” and then tap on the “Backup & reset” now in the very bottom select “Factory Data Reset” tap on the “Reset Phone” and then you gonna hit “Erase everything”, that’s gonna erase everything from the Phone back to its factory condition. just hold them then the LG logo comes up let go the Power button and immediately Press it again. Then the “Factory Data Reset” screen will come up which will ask you to “Erase all user data and restore default Settings”? So, here all you have to do is confirmed by hitting YES scroll down with the volume button to select Yes and then press the power to confirm. Alright, So as you can see the phone is now reset back to factory condition it will show the main screen that time when you first open your phone up. 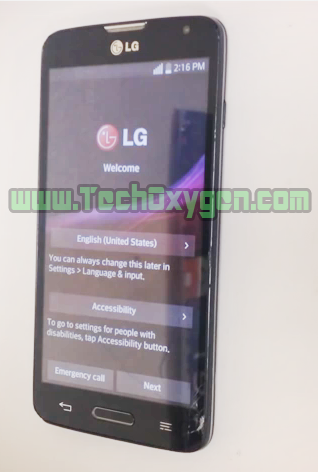 I hope this article helps you a lot with your Lg Optimus L90 D415 or D405 or any terminal which is belongs to LG Optimus. Well, If you still need any help with Hard reset or Soft reset so you can ask me in the comment below. Same nightmare as Willeena. No relief. I would like to know how to get malware off my phone. it claims that it was on there before i got the phone. i took it to the store and they claim that i need my father with me because the phone is in his name. so i’m trying to figure out how to do it without having to schlep all the way to the store to do it. does anyone know?!!! please help! my phone freezes up and then when im typing something it types something completely different, and also when i’m trying to click on something it clicks on something completely different. TENGO LG L90 D415 SE QUEDA CONGELADO EN EL LOGO, NO AVANZA. Y NINGUNA PC RECONOCE USB. QUE HAGO?? I dropped my lg d415 from T-Mobile, it broke the screen and then went into the water. everything call then after a month it froze and I can do nothing with it. if I try to reset I will lose everything things I do not want to happen. any other option?